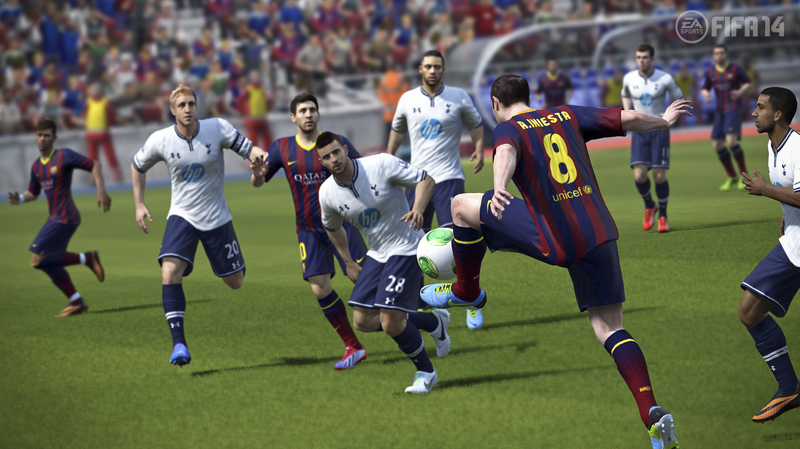 You are here: Home » Games » FIFA 13 » Are The Upgrade Packs Worth It? Are The Upgrade Packs Worth It? Time and time again, players are tempted by the Ultimate Team Upgrade packs listed under “Special Packs.” Sounds interesting, right? Of course it does, especially when the Silver Upgrade Pack costs 15,000 coins and the Gold Upgrade Pack costs 30,000 coins. But it’s time to put these rare packs to the test and see what they have to offer players. So without further ado, here’s some special pack openings.